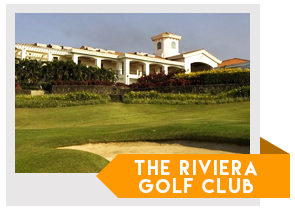 A great portion of Silang, Cavite’s pride and joy rests in the Riviera Golf and Country Club. This fascinating establishment is set just 1,000 feet above sea level giving it cool weather all throughout the year. It has become a favorite of many as the courses provide achievable goals for beginners as well as mind-bending challenges for professionals. Not only one, but 2 championship golf courses can be played at this club. They were cleverly designed with a hilly layout by world-renowned golfing legends, also past Masters champions, Fred Couples and Bernhard Langer. It has landed a title of one of the great golf courses in all of Asia and has become among the nation’s more popular courses where the Philippine Open has been hosted. The clubhouse is complete with a driving range, a member’s lounge for relaxing, locker and shower rooms, a golfer’s veranda and much more. 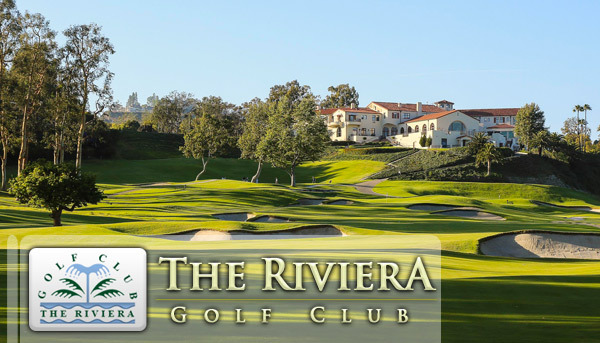 Riviera is a private club where only members have access to the facilities and golf course. Only a 90 minute drive from Manila, you’ll reach this world-class club in no time. Tip for Tourists: You can still play at The Riviera Golf Cub by booking directly with GolfPackages. Fill out the form to your right and get your free quote today.